December 2, 2018 January 26, 2019 - by Vivz - 3 Comments. Narendra Singh Negi is one of the Finest Singer of Uttarakhand State. 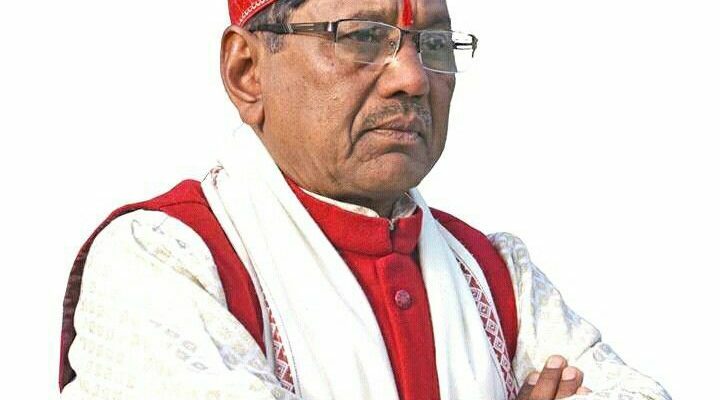 He was born in a middle-class Family on 12 August 1949 in Pauri Garhwal, Uttarakhand. Narendra Singh Negi started his career as a folk artist and “Garhwali Geetmala” was his first debut Album which comprised of 10 Different parts. Have a look below for Narendra Singh Negi Wiki, Age, Height, Personal Life, Family, Caste, Biography & More. 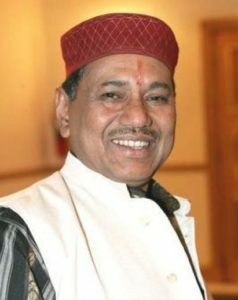 Narendra Singh Negi was born on 12 August 1949 in Pauri Garhwal, Uttarakhand. His father was a Nayak Subedar in Garhwal Rifle Regiment & also Negi Ji always wanted to join Army but unfortunately, because of some circumstances Negi Ji didn’t Join Army. 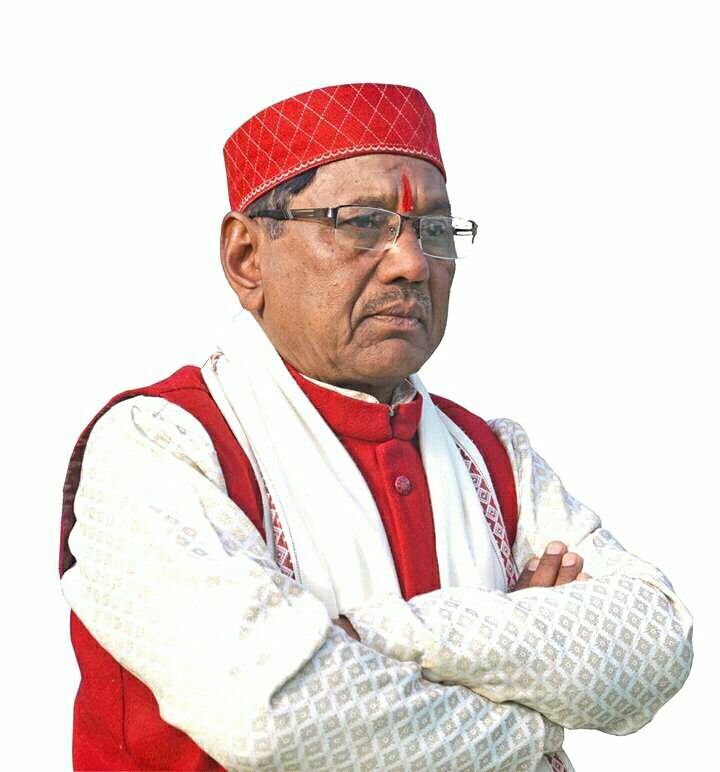 He started his career as a folk artist & “Garhwali Geetmala” was his first Album but later on, he found it difficult to manage them as they belonged to different companies. So he decided to release his cassettes under separate titles. 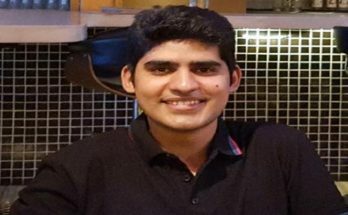 He has given his voice in more than 1000 Songs & also many Popular Singers in Bollywood like Lata Mangeshkar, Udit Narayan, Suresh Wadekar, Anuradha Paudwal sung in Garhwali Movies under his direction. 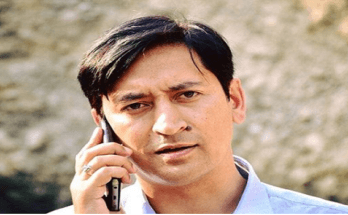 Narendra Singh Negi also served Information and Public Relation Department as a District Information Officer. 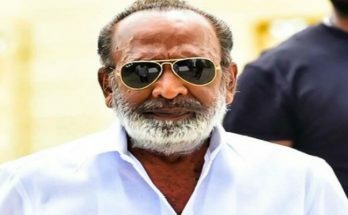 He looks absolutely fit at the age of 69 & his weight is approx 70 Kgs whereas height is at around 5 Feet 6 Inches. 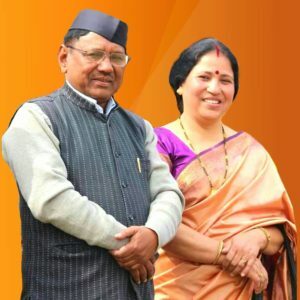 Uttarakhand Star Singer “Narendra Sing Negi” is blessed with 2 children namely Kavilas who has completed MBA course & also sung songs in Garhwali Albums and Ritu she is working in an MNC. 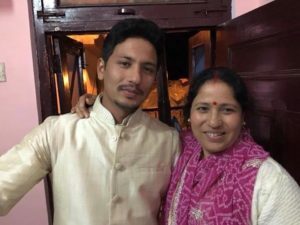 Negi’s wife “Usha Negi” also play a vital role in his some songs by writing lyrics for him & she is also an awesome cook and recognized in the Himalayan Estate Food Festival held in Palampur. Dylan of the Hill, Garh Ratna is the Honor & Titles for him given by different sources. He also performed in many countries like USA, Canada, UAE, Australia. He has a huge fan base on Facebook with around 3 Lakh Followers. We are proud of Shri Narendra Singh Negi Ji . We are also thankful to the Parents of shri Negi ji and God that the great personality like him (writer, singer as well as a very simple and great corrector always inspiration for the socity) is born in our DEVBHOOMI. 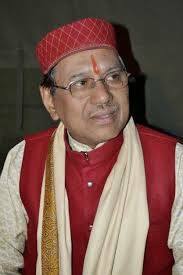 We can’t imagine about the versatility of our DEVBHOOMI besid being born in GARHWAL without shri Negi Ji. We would also like to thanks to the family of Shri Negi Ji for their contribution to the success of Shri Negi Ji. Really a legend person, thanks for helping great content, outsmarted you for the future upcoming great live mentor.